Steak may not be native to the Phi Phi Island restaurants, but some establishments have really adopted the art of grilling. There are so many tourists that travel to Phi Phi Island. 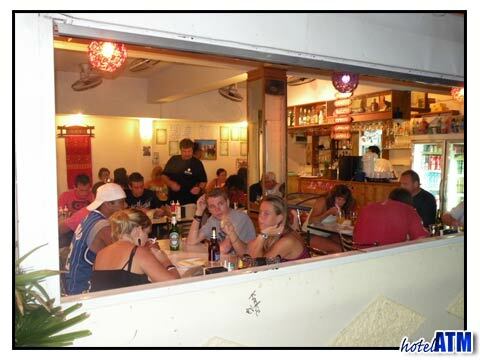 These tourists want a taste of Thai culture in a Phi Phi Island restaurant, but they also want a taste of home. Phi Phi Island steaks give the tourists just what they have asked for. Phi Phi Island restaurants have gotten quite good at creating Western, European style cuisine esecially in the Tonsai Bay area of Phi Phi Don village. They simply adapt their own dishes to the foods of different countries and cultures. Since the area is so beautiful, there is a big tourist draw. Tourist demand European food. If you dine at the expensive, upscale resorts, the Phi Phi island steaks and cuisine will be unbelievable. However, if you want real food from back home, do not go to the local Phi Phi Island restaurants. They may try to cater towards westerners, but the meals will taste quite different than what you are used to eating. If you are looking for real western food, you must try the famous Phi Phi Island steaks. has the finest steaks on the Island. They can serve your Phi Phi Island steaks and beef any way you want: on Greek kebabs, on nachos, or as a sirloin. Since this restaurant is run by another restaurant in Denmark, they enjoy repeat customers in many locations all across the world. Of course, the most famous menu items at this Phi Phi Island restaurant are the new Zealand Steak, Tournedos, T-Bone steak, beef tenderloin, and strip loin. Your mouth will water when you hear what these Phi Phi Island steaks are served beside. With your meal, you get the choice of French fries, boiled potatoes, or a baked potato. Drizzled over the meal is a green pepper sauce, red wine mushroom sauce, or Bearnaise sauce. It doesn't stop there. This Phi Phi Island restaurant also gives you a choice of a salad or vegetables. There is no way you will leave hungry. Since Phi Phi Island steaks go so well with wine, H.C. Andersen Steakhouse is stocked with a wine selection to closely match each dish served. Wine connoisseurs would be impressed with this Phi Phi Island restaurant. Although tasting the culture of traditional Phi Phi Island restaurants should be on your list of things to do, Western Style food is hard to resist. If you get a craving for home cooking, try tasting one of the famous Phi Phi Island steaks and you will never look back. 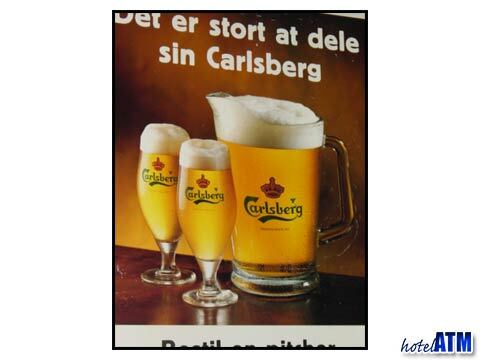 Steakhouse serving northern European food in a family setting with beers and wines.